The story of America's First Mental Health Court, as told by its presiding Judge, Judge Ginger Lerner-Wren--from its inception in 1997 to its implementation in over 400 courts across the nation. "As a retired Ohio Supreme Court Justice, I saw so many people with mental illness cycle through the system. Judge Lerner-Wren and Broward's Mental Health Court led the charge for system change for people in need to access to community-based care. Judge Lerner-Wren "was the boots on the ground" to help individuals and families with mental illness to restore their lives. 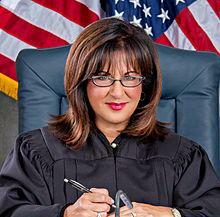 She provided early inspiration and leadership on a better way to help those with mental illness in the court system". Justice Evelyn Lundberg Stratton, Retired, Ohio Supreme Court, Co-Founder of the National Judges Criminal Justice/Mental Health Leadership Initiative, and other state and national mental health and criminal justice projects. Working under the theoretical framework of therapeutic jurisprudence, Judge Wren and her growing network of fierce, determined advocates, families, and supporters sparked a national movement of using courts as a place of healing. In Mental Health Court, the goal is to humanize justice and to address the stigma surrounding mental illness and promote dignity and respect through active listening, validating the lived experiences of court participants; while acknowledging their strengths and vision of recovery. As a young lawyer, Judge Ginger Lerner-Wren bore witness to the consequences of an underdeveloped mental health care infrastructure. Unable to do more than offer guidance, she watched families being torn apart as client after client was ensnared in the criminal justice system for crimes committed as a result of addiction, homelessness, and severe mental illness. She soon learned that this was not an isolated issue--The Treatment Advocacy Center estimates that in 44 states, jails and prisons house ten times as many people with serious mental illness than state psychiatric hospitals. Poignant and sharp, Lerner-Wren demonstrates that though mental health courts offer some relief in under-served communities, they can only serve as a single piece of a new focus on the vast overhaul of the policies that got us here. Lerner-Wren crafts a refreshing possibility for a future where our legal system and mental health infrastructure work in step to decriminalize rather than stigmatize. "In an elegance that mirrors, Judge Lerner-Wren's opening remarks during the first mental health court session on June 24th 1997, A Court of Refuge is welcoming, thoughtful and compassionate. 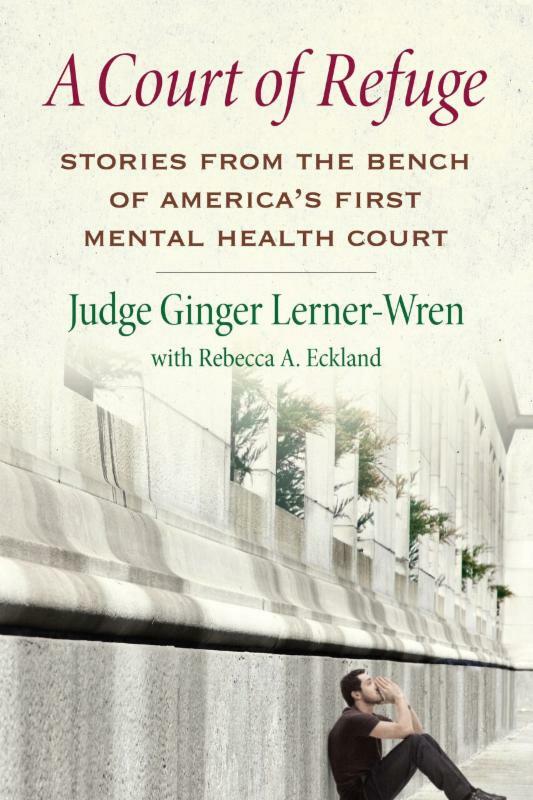 Judge Lerner-Wren takes the reader on an amazing journey; revealing, in vivid detail, the trailblazing efforts of America's first mental health court in Broward County Florida. Incredible real-life stories are shared throughout the book to reveal the inspiration, will and morale calling that manifested into a movement towards therapeutic justice over the past two decades. With an ongoing over-representation of individuals with mental illness experiencing justice involvement in America, we must strive to do better by connecting individuals to effective care in lieu of incarceration. A Court of Refuge offers a road-map to therapeutic justice and, as such, is essential reading for those dedication to making the world a better place for people with mental illness". March 6 - San Francisco, Ca. March 8 - Los Angles, Ca.